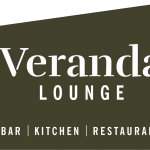 The Veranda Lounge – a high-end restaurant concept in the beautiful Gloucester Docks. We still have to add a lot of content, but the general structure is all set and ready to be pushed. The client is happy as are we with the finished product. 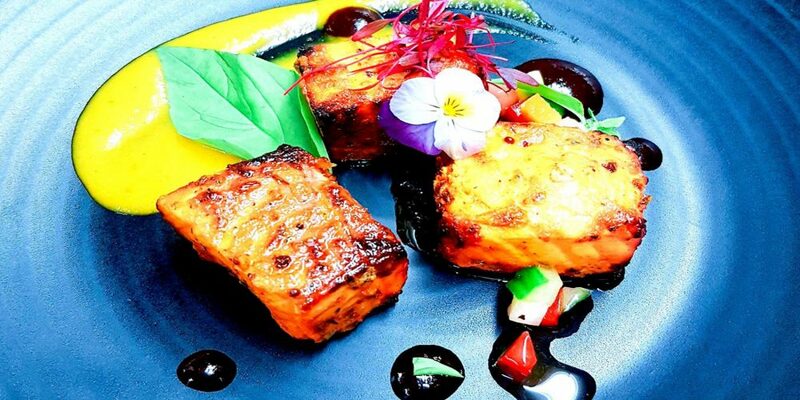 The Iftar Initiative – our ambitious new project on advancing social cohesion amongst all our communities across the nation. The Privilege Card – Our 3-in-1 loyalty card concept aimed principally at the restaurant/hospitality trade. The website is geared to enable hundreds and thousands of businesses to be listed on the site as we progress with the current partnership signup drive. The consumer membership drive will start soon.